It’s been a busy week (which I’m very grateful for) but sometimes my concentration is lacking the busier I get. 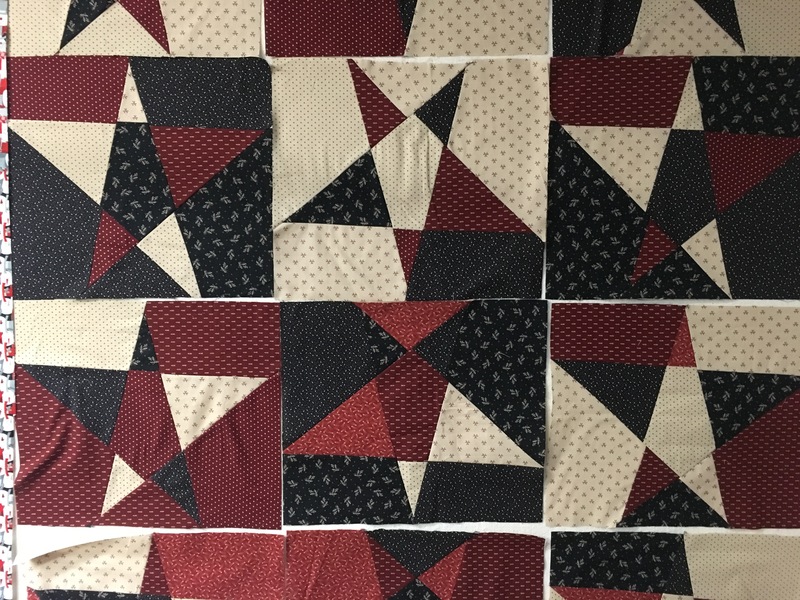 I started a Stack ‘N’ Whack Star quilt that has 12 blocks to have to display for the class. The pattern utilizes sashing and I have to admit, I am not a huge sashing lover. 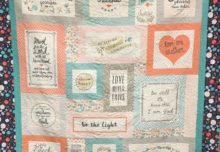 I have had the blocks on my design wall for 2-3 days now, wondering how it will look without sashing and I am just about ready to dive in and sew it together. 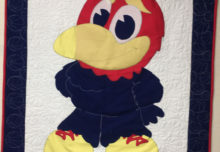 What’s the worst that will happen….a little unsewing if I don’t like it. I am an experienced unsewer so not a huge deal. I worked on a semi-custom quilt for a customer and just finished an all over design quilt for another. The longarm is getting busier and busier the closer to Christmas we get. 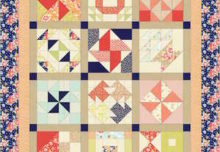 I’m about 2 weeks out on quilts at this point so if you need something quilted before Christmas – let me know quickly. Spaces will fill fast. My final project of the week I am so excited about. I have been looking at my Christmas “Frosty Folks” Flannel for a couple months now and finally I couldn’t resist. 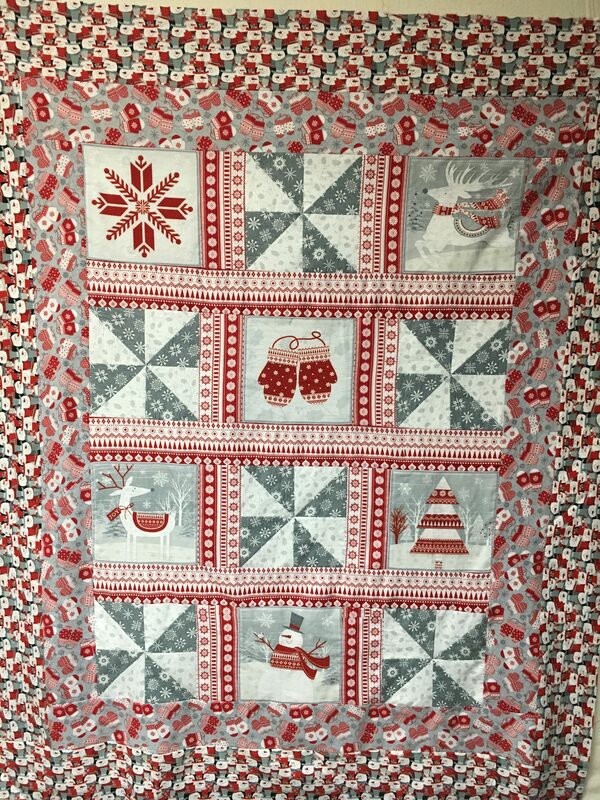 It is red, grey and white and has adorable mittens and SNOWMEN on it. I just finished up the quilt top (60-1/2″ x 74″). I can’t wait to get it quilted and the binding on. Flannel is so nice on a cold winter night. Stop in and see us…kits are being made this week for many of the projects hanging around the store. Happy Quilting! !